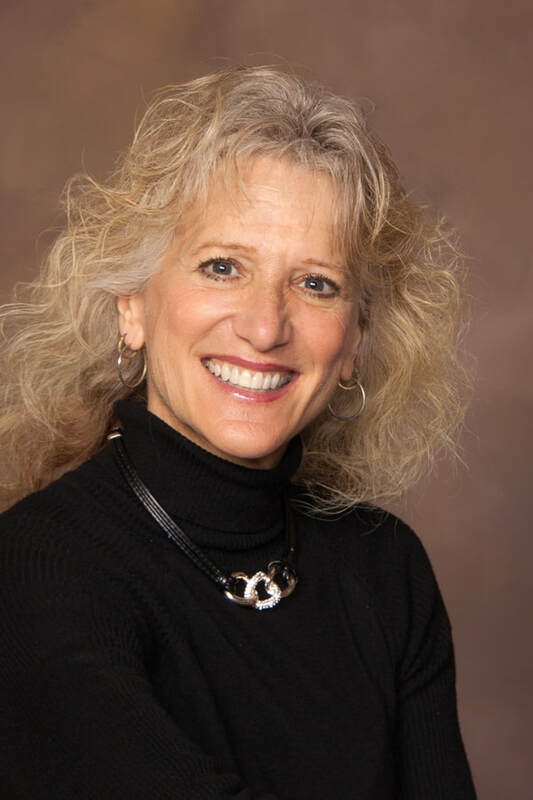 Donna Lindsay graduated from the University of Wisconsin-Whitewater in 1984 with a bachelor's degree in Business Administration. After getting married to Mark in 1985, they moved to Baltimore, Maryland, then to Indianapolis, Indiana, and finally planted their roots in Spokane in 1996. Donna became the preschool director and teacher at St. Matthew in 2004. She has more than 13 years of experience teaching 3 and 4 year olds. Donna enjoys spending time with her four daughters (Erinn, Megan, Shannon and Colleen) and granddaughter (Bria) all of whom still reside here in Washington. During her free time, Donna enjoys babysitting, watching soccer games and highlights, and yard work. 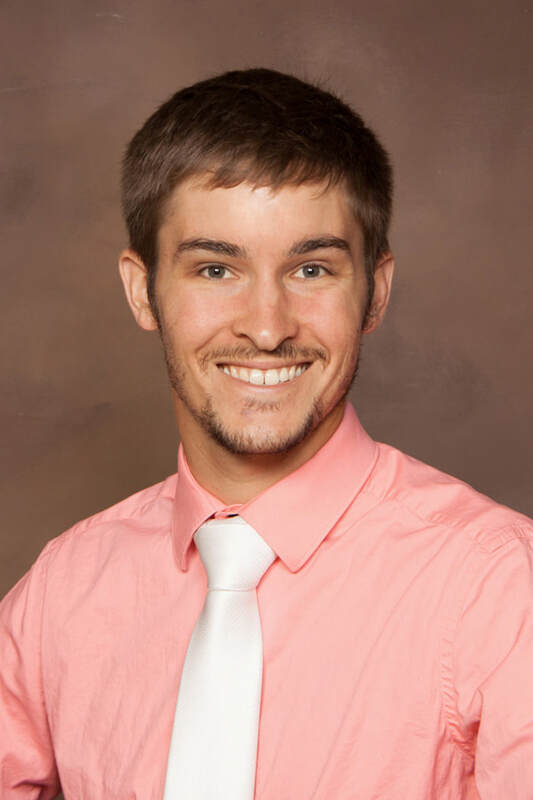 Jacob Biebert graduated from Martin Luther College in New Ulm, Minnesota in 2014 with a Bachelor of Science degree in Education and a minor in mathematics. He was called to teach grades 5-6th at St. Paul’s in Beverly Hills, Florida from 2014-2017. During his time in Beverly Hills, Florida he participated in a principal training program that our synod, The WELS, offers. In the Spring of 2017, he was called by St. Matthew to serve as principal and teach grades 5-8. Jacob has a passion for helping his children grow both spiritually and academically. ​Outside of school, Mr. Biebert loves to watch and play sports of all varieties. He also loves the outdoors and is an avid hunter, fisherman, and camper/hiker. This November Mr. Biebert is extremely excited about becoming a dad for the first time. Pastor Schultz grew up in Wisconsin and went to high school at Wisconsin Lutheran High School in Milwaukee, Wisconsin. While there, he began his pastoral studies. After graduating he attended Northwestern College in Watertown, WI, where he studied Greek & Hebrew along with theology and Biblical history and received a bachelor’s degree in Biblical languages. From there he went on to Wisconsin Lutheran Seminary in Mequon, WI, and received a Master of Divinity degree in theology. While studying at the seminary, he served an internship for one year at St John’s Lutheran Church in Burlington, WI. Upon graduating from the Seminary, he married his wife Miriam Westendorf and served as pastor of Abiding Word Lutheran Church in Ottawa, Ontario, Canada for 20 years, and also president of WELS-Canada. In 2007 he moved to San Diego, California, and served Reformation Lutheran Church for 6 years, before moving to Spokane and then to Coeur d’Alene in 2016 to serve as pastor at The Vine. Pastor Schultz loves the Lord and is passionate about reaching people for Christ and seeing their lives changed for the better. He is available to you at his office in Coeur d’Alene and would love to meet you. You can call him, e-mail him, or text him if he can be of any service to you or if you would like to discuss a personal or religious concern.